Join us for our 2015 Lincoln Day Dinner on Saturday April 25th with members of the Washington Congressional Delegation Congressman Dave Reichert of the 8th Congressional District and Congresswoman Jaime Herrera Beutler of the 3rd Congressional District. Talk Radio 570 KVI host John Carlson will entertain as Master of Ceremonies. Congressman Dave Reichert has proudly served the people of Washington State for over 40 years as a member of the United States Air Force Reserve, with the King County Sheriff’s Office where he rose from the rank of Deputy to becoming the first elected Sheriff in nearly thirty years and today serving in Congress. 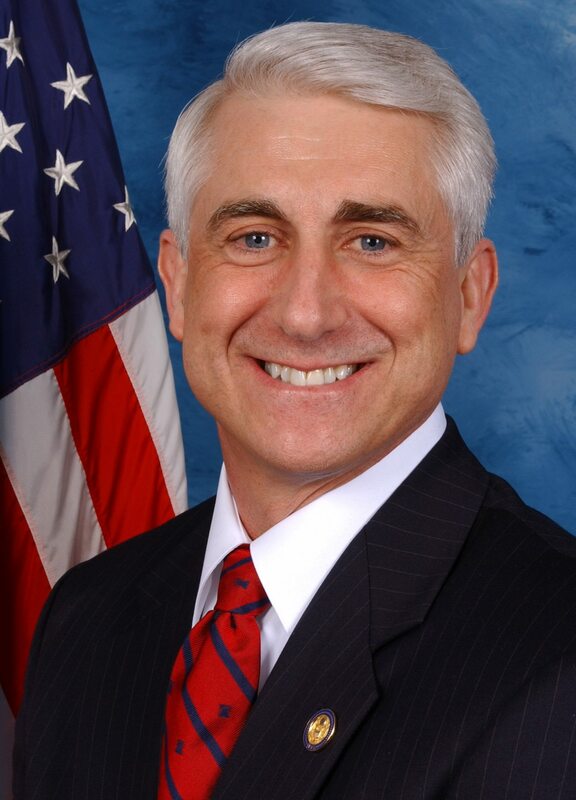 Congressman Dave Reichert is a member of the powerful Ways & Means committee where he is the Chairman of the Select Revenues Subcommittee and sits on the Trade Subcommittee. Congressman Reichert is a vocal advocate of free trade, education, defense, national security and our special needs community. 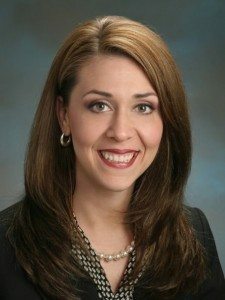 Having served in Congress since 2010, Congresswoman Herrera Beutler is one of the youngest women members of Congress and is the first Hispanic in history to represent Washington State. She has been named one of the “Top 25 Most Influential Washington Women Under 35” by National Journal as well as being named to MSNBC’s “Top 10 Latino Politicians to Watch”. Jaime, her husband Daniel, and their daughter Abigail make Camas their home. Click here for table sponsorship opportunities! To pay by check please call 425.990.0404. When registering by mail please include a registration form found by clicking here.